We work with ambitious business owners to help them achieve their goals. We provide the support and advice you need to achieve freedom. Whether you’re starting, growing or selling a business, we can help. 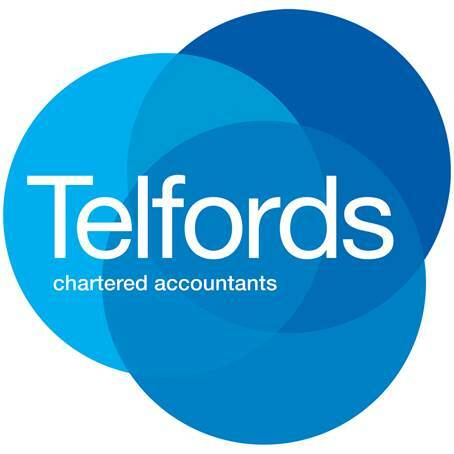 Welcome to Telfords Chartered Accountants! We’re a friendly, award winning team of Chartered Accountants in Sellindge, Kent serving clients in and around Ashford, Canterbury, Folkestone as well as London and the South East. Our modern accounting practice is here to help business owners achieve their business and personal goals. 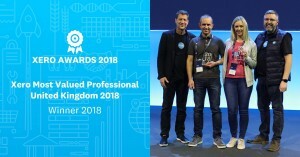 Director, Mark Telford, has been presented with an award as ‘Xero’s Most Valuable Professional UK 2018’ at Xerocon 2018! The deadline for Making Tax Digital is getting close! Listen to Mark Telford and Paul Andrews discussing Making Tax Digital on Business Bunker Radio as well as other key financial issues, including some of the most useful new apps for small business owners. We’re here to help you achieve your business and personal goals with a range of structured business development services.